What is a moving quote? includes blankets for your furniture, and tools to assemble and disassemble beds and other items. And the final cost will depend on the total number of hours. Moving Connections Instant Moving Quote has won awards for both speed and utility. Over the years Moving Connections has helped thousands of apartment dwellers and households properly plan for and budget their moves. A moving estimate is if you’re moving out of state or to St. George, etc. We will come to your home and give you an estimate for your entire job. The estimate will be a fixed dollar amount. Standard moving guidelines are that a moving company must be within 10% of their moving estimate. 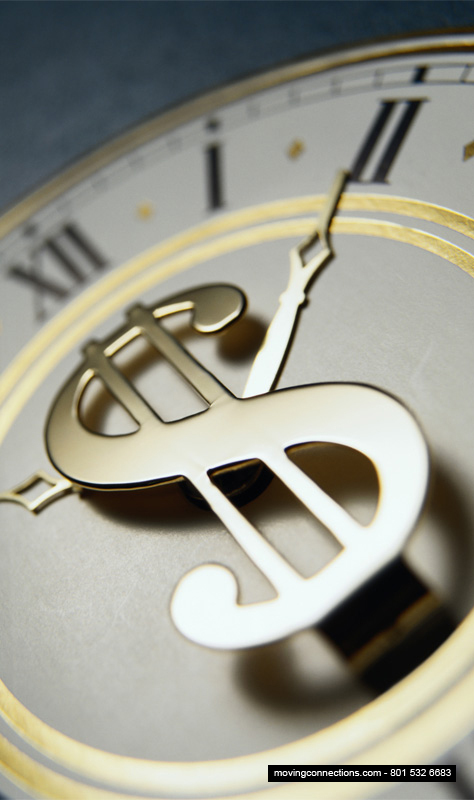 Moving Connections’ moving estimate will be exact and unchanging! The weight and size of your belongings — The more stuff you have the longer the move. When you have lived in one household for years, it is easy to accumulate large amounts of furniture, books and such to fill the space. Think of moving as a time to simplify your life, e.g. reducing your moving weight by selling or donating items could mean huge savings. The distance between your origin and destination — The greater the distance the longer the move. Labor costs — $95 per hour for 2 men, a 26 foot moving truck and dollies includes blankets for your furniture, and tools to assemble and disassemble beds and other items. or $130 per hour for 3 men, a 26 foot moving truck and dollies includes blankets for your furniture, and tools to assemble and disassemble beds and other items. Take apart and reassemble beds etc. Intermediate trip to customers storage unit or family and friends homes. For Local Moves put your china, glassware, computers, monitors, printers, jewelery, high-end artwork, family heirlooms etc. in the back seat of your car with boxes and blankets. Nothing is softer, nothing is safer. Box all your loose non-furniture items. Have a clear plan in your mind of what goes where. Maybe colored sticky notes on your boxes and furniture. Hydrate and maybe even feed your movers on bigger jobs. Pizzas and sandwiches always go well. Have back up plans i.e. have a storage unit lined up if everything doesn't fit, e.g. what if a couch won't turn a corner or fit in a loft or basement. 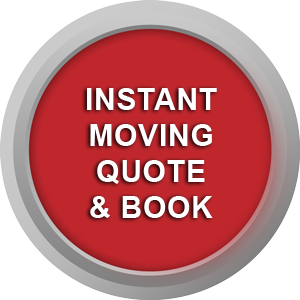 If you search on the Internet for “Utah Moving Quotes”, or “Moving Quotes in Utah”, or just plain “moving quotes”, you will find quite a few moving companies listed there. However, Moving Connections is one of the best rated moving companies in the state with a reputation for excellence and that’s by customers who have used our service. And Moving Connections is licensed and insured. In addition, Moving Connections’ moving crews are the best in the state. Professional, friendly, and efficient, they strive to make every move a smooth transition for each client. 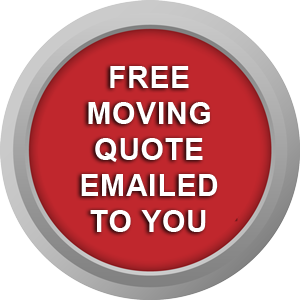 Our online quote engine is easy to use (click on one of the round red buttons at the top of this page), or you can call us at (801) 532-6683 (mnemonic: 801-532- MOVE) and one of our professional staff will be happy to help you book a move or answer questions you might have about your move and how we can help. Or 3 men at $130/hr* if you have baby grand piano, safe, large furniture or if you would like to finish your job more quickly. Once we get your contact information our system automatically posts you on our electronic calendar preventing anyone else from booking that day. We have no travel surcharges and no taxes, in fact we have no additional chrges at all. Note that all moves whether they are Full Service or Labor Only require a deposit to book your move. The deposit is $100 for a 2 men Full Service or 2 men Labor Only jobs. And $150 for a 3 men Full Service or 3 men Labor Only jobs. And of course your deposit is always substracted from your move total at the end of your job. Please note that you can change or cancel your move date without losing your deposit as long as you give us notice at least two business days before your scheduled move day. is $138/hour* for 2 men and a 26 foot moving truck to cover the double time wage we pay the men for Sunday work. We run 3 moving crews which start from our 412 E 300 S, SLC store. Morning jobs start about 7:45 AM. Your time starts when we leave our office and ends when we unload the last piece off the truck. Said another way you pay to get us to you and we pay to get ourselves home. This works because we gave you 30 minutes of free return travel. (So at greater distances from us there will be additional billed travel time over 30 minutes) As soon as they finish their morning jobs they are available for afternoon jobs. Afternoon jobs usually start around 1 or 2 PM, but there is no exact start time. But you never need to wait around. The men will call you as they are finishing up their morning jobs giving you at least a 30 minute advance notice. If you want to go to lunch or something simply call the office at lunch time and we will call out to the morning crew to see how big their jobs are and how long before they're finished. We take booking very seriously. Probably because we get at least 1 or 2 calls a week from customers saying their booked moving company never showed up. This doesn't happen to us because we open a booking screen and take your name, phone number, origin and destination addresses, email for a booking confirmation and credit card for a deposit. You are then automatically placed on our calendar. Once there on our calendar on a specific day our system turns away any other customer that wants your day. Because our system won't book other customers on your booked day, you will lose your deposit if you don't give us at least 48 hours notice of a changed date or cancellation. Call us at 801-532-6683 to book your move by phone.